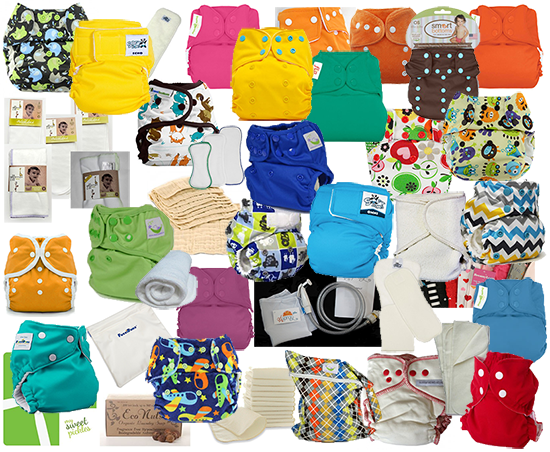 Something NEW and EXCITING has hit the cloth diaper community, and we are celebrating with a huge cloth diaper giveaway! ClothReviews.com, the ultimate source of consumer reviews for cloth diapers, has just made its debut. To kick start the launch of this awesome new resource for cloth diaper users, we have linked up with 20+ amazing bloggers (*blush* I’m an “amazing blogger” *blush*) and 10 great cloth diaper retailers to give away $700 of cloth diapers and accessories! Woohoo! 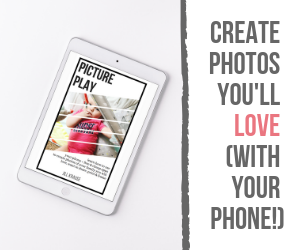 I’ll be joining the kick-off of this great new website and can’t wait to see if YOU are a winner! Check back here every day this week for new chances to win.